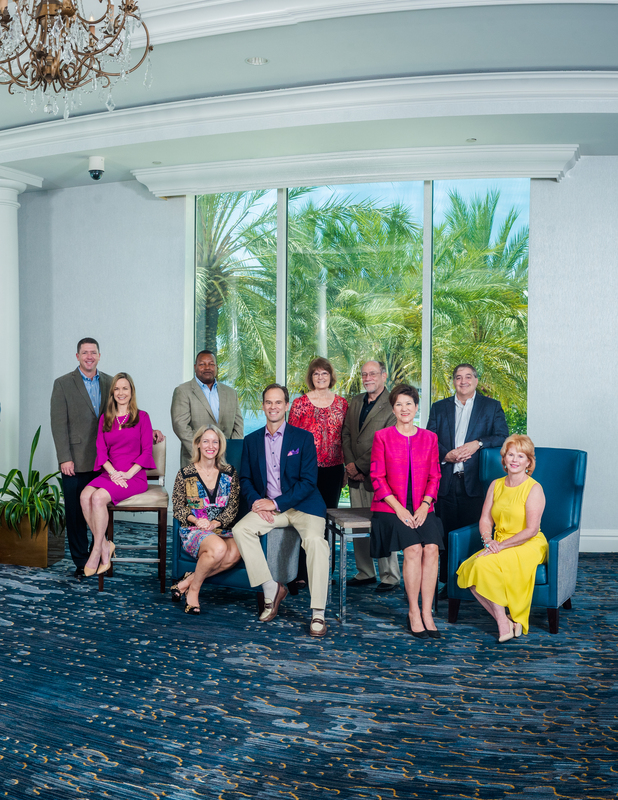 This year, the Tocqueville Society celebrates our 30th year in Tampa Bay. In honor of this milestone anniversary, we would like to make this a banner year by welcoming 30 new Tocqueville Society members. 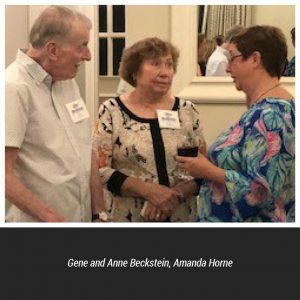 We’ve asked for your help to reach this goal through our Peer to Peer Outreach Campaign. 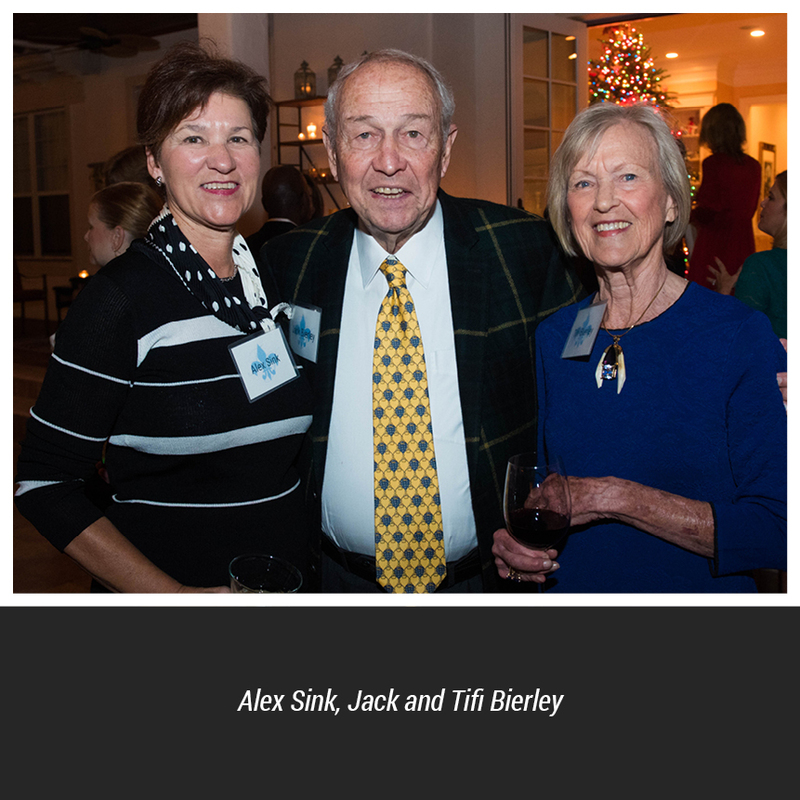 Over the last couple of months, current and prospective Tocqueville members held annual campaign kickoff events that highlight our work across the region, progress made and goals for the future. 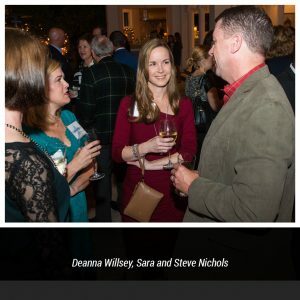 On November 14th, the Manatee County Tocqueville Society Campaign Kickoff was hosted by Raymond James and Bruce Body, Senior Vice President of Investments of Raymond James. 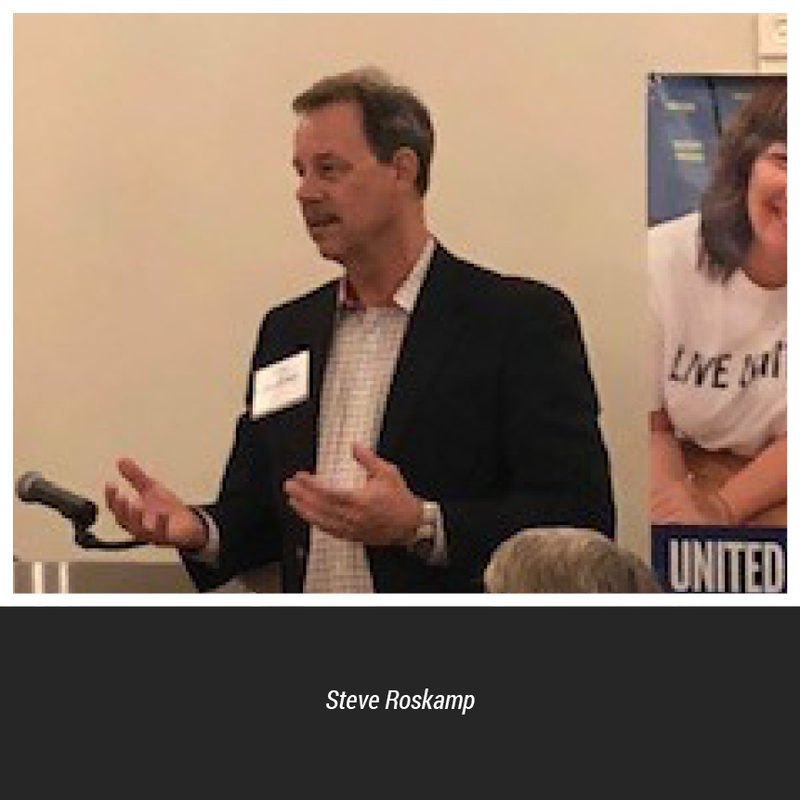 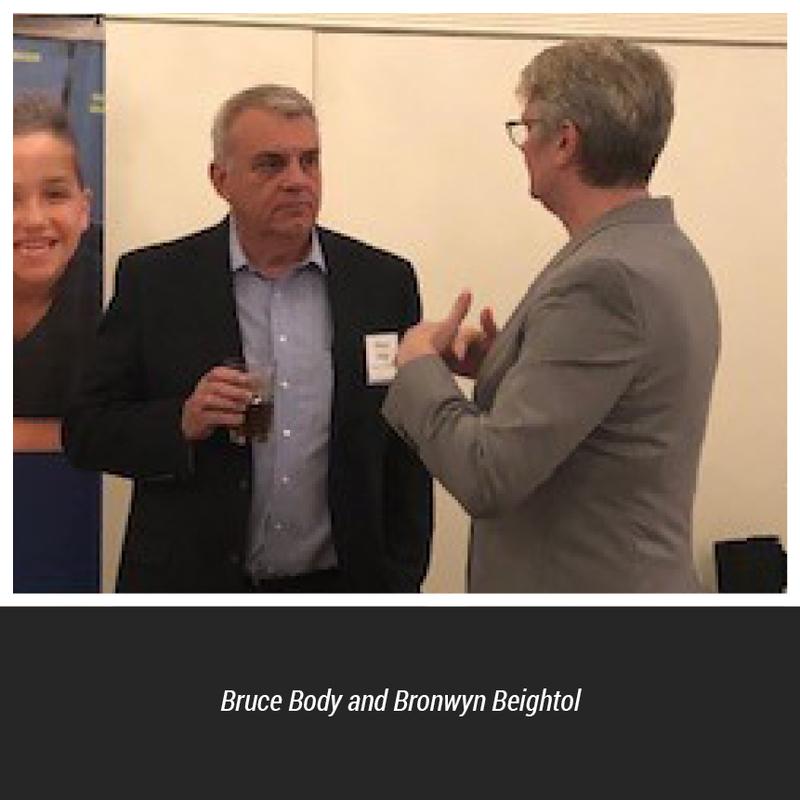 Bronwyn Beightol, United Way Suncoast Manatee Area President, provided insight into United Way’s impact in Manatee County and the vision for the future, while Steve Roskamp shared why he and his wife Carolyn support United Way Suncoast at the Tocqueville level. On December 4th, 60 guests enjoyed a relaxing evening featuring drinks, dinner and live music under the stars at the home of Eric and Gina Bailey where they launched the Tampa Bay Tocqueville Society Campaign Kickoff. 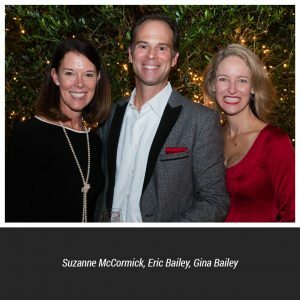 Eric, past Chairman of the United Way Suncoast Board, and his wife Gina are long-time donors and dedicated volunteer leaders. 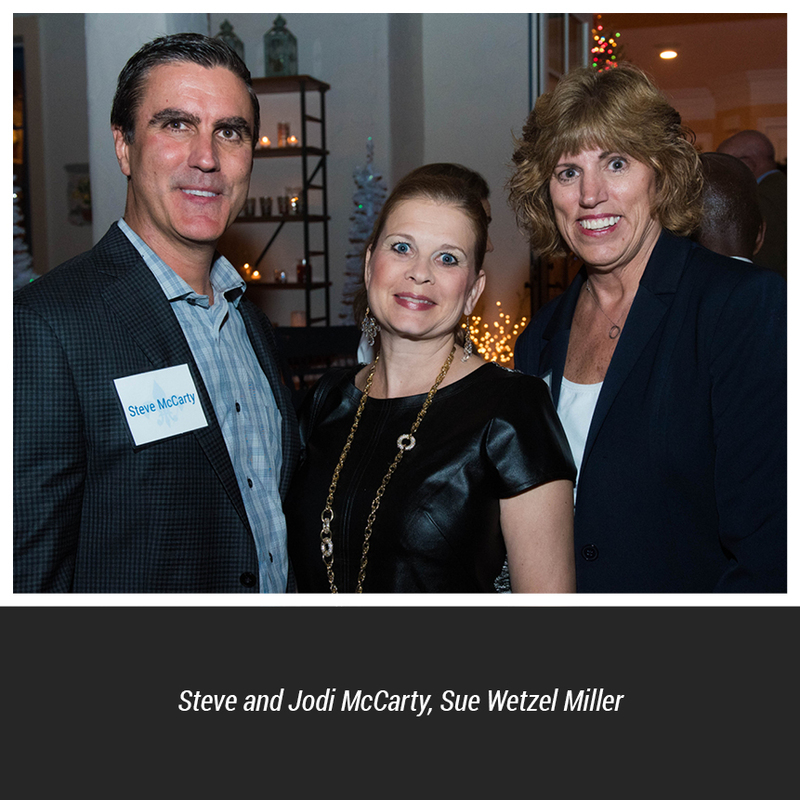 On December 5th, the Sarasota and DeSoto Counties Tocqueville Society Campaign Kickoff was held at the home of Gary Miller and Sue Wetzel Miller. Forty guests enjoyed cocktails and heavy hors d’oeuvres while Sue, our Sarasota Area President, shared United Way’s impact in Sarasota and DeSoto Counties and the vision for the future. 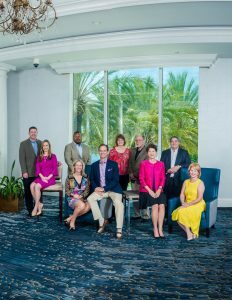 We are pleased to report since this initiative launched, we have attracted 22 new Tocqueville members! 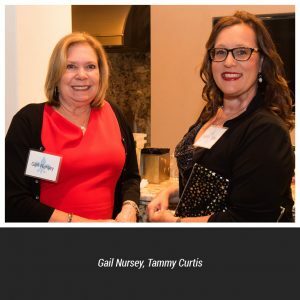 If you have colleagues, friends or family members who want to make a difference in the lives of our neighbors in need, but who may not be aware of the great work of United Way Suncoast, please introduce them to us. Over the next 6 months, a committed group of community-minded volunteers across our entire region, will continue to share the work of United Way and invite others to become active members of our amazing group of business and community leaders. Stay tuned for additional events and information.